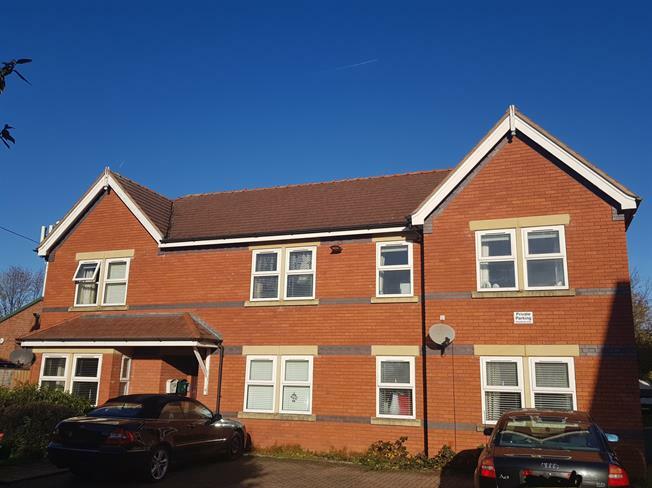 8 Bedroom Flat For Sale in Crewe for Offers Over £550,000. ATTENTION ALL INVESTORS - Purpose built apartment block for sale. The development consists of four, two bedroom apartments with off road parking for two cars per apartment. Close to Holmes Chapel Railway station with direct lines to Manchester and Crewe and Holmes Chapel Village where you will find a great selection of local amenities.